Jeffrey Tambor is leaving Amazon Studio’s “Transparent” after harassment allegations surfaced against him. “Playing Maura Pfefferman on ‘Transparent’ has been one of the greatest privileges and creative experiences of my life,” Tambor said in the statement Sunday. “What has become clear over the past weeks, however, is that this is no longer the job I signed up for four years ago. “I’ve already made clear my deep regret if any action of mine was ever misinterpreted by anyone as being aggressive, but the idea that I would deliberately harass anyone is simply and utterly untrue. Given the politicized atmosphere that seems to have afflicted our set, I don’t see how I can return to ‘Transparent’,” he said. Deadline, which broke the news of Tambor’s exit, has also reported that the allegations come from two of the actor’s transgender colleagues: his former assistant Van Barnes and fellow “Transgender” actor Trace Lysette. 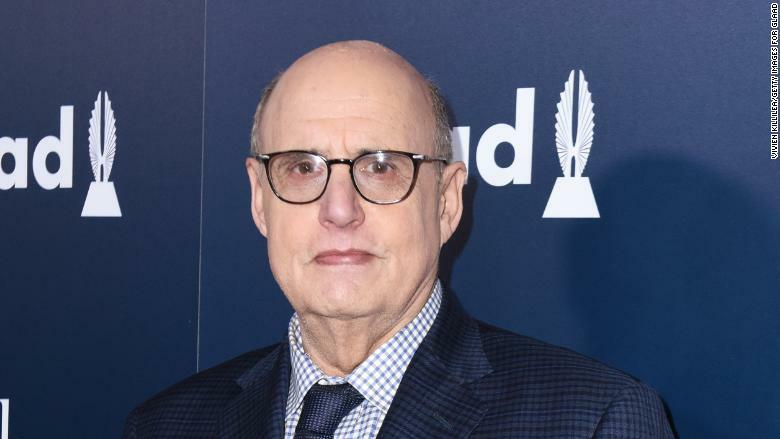 Van Barnes claimed that Tambor “made lewd, sexually suggestive and unwelcomed remarks to her on a number of occasions,” according to Deadline. “Transparent” tells the story of a father with three grown children who comes out to his family as transgender. It debuted to critical acclaim and welcoming fans in 2014. The fourth season premiered this fall.